The CDM Regulations require all those involved in construction to adopt an integrated approach to health and safety management. This Procedures Manual provides a documentation system for compliance with the statutory requirements. 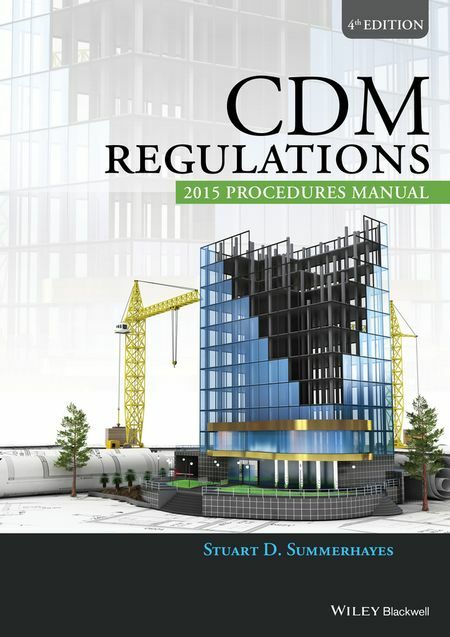 It is being thoroughly revised to take account of major changes to the CDM Regulations 2015.